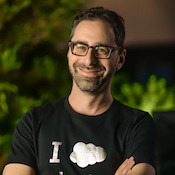 I recently had the pleasure of speaking with Ian Schoen, Senior Product Designer at Salesforce, about how the Salesforce UX team thinks about productivity, and what lessons Admins can learn from their perspective. Marc: How do UX people think about productivity as it relates to Salesforce? Are there high-level principles that Admins should know about and keep in mind when building apps? People: Productivity means something different to each persona we design for. The sales rep, sales manager, service agent, and marketer, for example, are a diverse group of end users who may define productivity differently. It’s important to have empathy for all of our end users and deeply consider what productivity means in context of accomplishing their goals, as we design. Efficiency: Many of our users claim to “live in Salesforce” and “if it’s not logged to Salesforce, it doesn’t exist.” For this reason, it’s of the utmost importance that we create experiences that are as efficient as possible so that our users can spend less time navigating our software and more time focused on doing their jobs. Trust: Trust is our number one value as a company. We operate at scale, supporting customers from Fortune 500 companies to start-ups, to non-profits— around the world, these companies depend on Salesforce every day to do business. We maintain trust with our customers by keeping their data secure and keeping our software reliable. Trust is the foundation of productivity for a company like Salesforce – without it, we’re not able to design experiences that can lead to productivity. 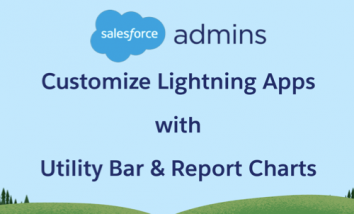 M: When Admins are customizing Salesforce for their companies, what things should they keep in mind so they are maximizing their users’ productivity? I: Define common workflows: Talk to end users to better understand their workflows so that you can best design for them as you customize Salesforce. Customization requirements can often come from the buyer who understands their business, but may not be sensitive to how end users will utilize the software day in and day out. Being a champion of the end user and understanding how features and tasks interconnect to make up workflows will make you awesome. Fitt’s law describes that the time it takes to complete a task is determined by the distance in which it takes the users to move to the target area to complete it. In short, keep the ability to complete tasks in close proximity to one another in order to save users’ time. M: Are there any MUST DOs or NEVER DOs as it relates to designing an App/customizing Salesforce? 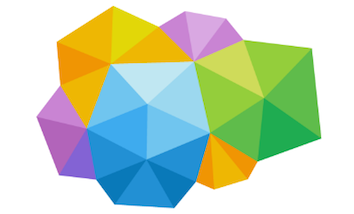 Iterate: Once you have customized and implemented Salesforce, get feedback. Talk to business leaders, end users, and other admins on how your implementation could be improved. Like our process on the UX team at Salesforce, rapid iteration is key to success. Understand the Lightning Design System: Understanding the materials in which you work is important to anyone in a creative field – admins included. For designers at Salesforce, the Lightning Design System is a place to reference those materials, such as components and design patterns. The Design System is ever evolving and is as important for admins as it is to designers, to understand what’s possible with Salesforce Lightning. M: I am usually working at my desk so I don’t think about Salesforce users on mobile very much, but I use mobile apps all the time! Am I being “deskist?” How is “mobile productivity” different from “desktop productivity?” Are there key concepts we should be aware of here? I: Context would be a key concept to keep in mind. Tasks that users want to complete on mobile can often be very different from those they want to complete at their desktop. Because Salesforce instances exist across desktop and mobile experiences, it’s important to know your user base and understand how they plan to use Salesforce software. Is it important to optimize for mobile or is the desktop experience more primary? 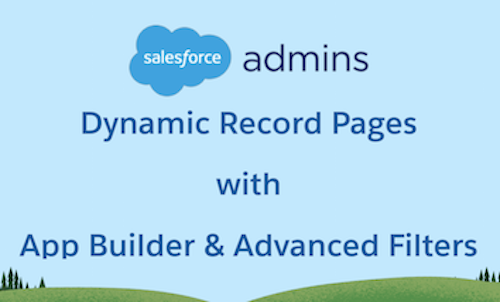 M: Do you have any resources or tools for Salesforce Admins to explore to go deeper with these topics? I: Yes, there are great tools for Admins to use. Start with Trailhead to learn the basics of persona-centric design. Then check out SLDS documentation. 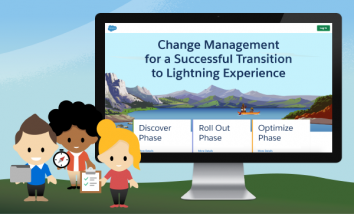 And for further learning, read the SalesforceUX Blog. Thanks so much for your time and insights, Ian! We really appreciate having you on the Salesforce Admins Blog, and hope to see you on social media and in-person in the future!